You are a Badminton beginner and have decided to pick up the racket to start playing the most wonderful sport in the world? Congratulations, very good choice! 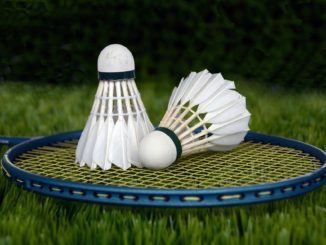 Badminton is a fantastic way to work out and have fun at the same time. But in the beginning it can be quite demanding, because it requires so many different skills and talents. You need reflexes, feel for the ball, speed, stamina, creativity and much more. But to support your talents and abilities, it is important to choose the right Badminton racket for yourself. For beginners, this isn`t the easiest thing to do, since they have no experience with this sport. So a beginners` Badminton racket has different requirements compared to rackets for intermediate or advanced players. 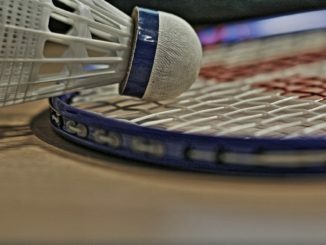 See this blog post for more information about how to choose the perfect badminton racket for yourself. So here are some suggestions that might be the right choice for you, if you just start playing. These are not the cheapest rackets out there, but very reasonable in price. Even as a beginner you should choose a quality Badminton racket and not go for 10$ supermarket rackets. They are for recreational players. If you have ambitions to become a better badminton player, invest a little more. The Yonex GR 303 is made from aluminium and therefore very durable. Pros: This racket is promoted as light-weight, but 90g is not really light in the world of Badminton rackets. And in my opinion it`s an optimum weight for beginners, providing mass but still maneuverable enough. Cons: Using a heavy racket can make a player tire faster, especially if he isn`t used to hitting the shuttle all the time. Made from graphite in a one-piece fused frame. Doesn`t get any stabler than that. Pros: Very good value for money here. Cons: Wilson is more known for tennis equipment and their rackets play a little different compared to Yonex, Victor etc. But for starting this sport, it`s a very good racket. Made from full carbon graphite. Pros: Astonishing feel and accuray when hitting the shuttle. 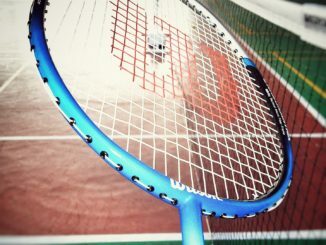 Very flexible shaft and therefore very little back-swing of the racket is needed to generate power. Cons: Not a head-heavy racket, which needs good technique to a certain extent to shine. 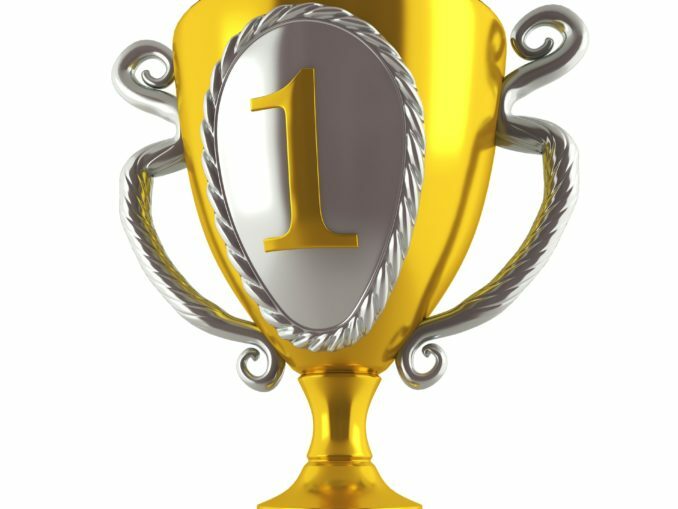 If you think you are talented and will get better fast, this is the right choice for you. The material is a mix of aluminium and carbon-graphite. This is certainly not my favourite racket for beginners. It is not really special, but comes at a very good price. Pros: Good price and very solid racket. Cons: Nothing special, but good enough to start playing and check out if you like it. Senston is not the most well-known Badminton brand, but this racket is a nice surprise. A good allround racket for a very reasonable price. Perfect for beginners, although you should definiteley upgrade as you proceed to intermediate level. Pros: Here we have a light-weight racket. But the quality frame makes sure, that power can be generated nonetheless. And the advantage of reduced weight is, that you won`t fatigue as fast as you would with rackets weighing about 90g. Cons: Can`t really say anything bad. More than sufficient. Try it! Pros: Very lightweight racket with a flexible shaft. So it`s a good compromise between power and control. Cons: Beginners might have trouble generating speed to hit the shuttle with a good length. But definiteley helps the accuracy. The tried and tested Yonex Muscle Power technology is used for this nice beginner`s racket with an aluminium frame. Pros: Very heavy badminton racket. In fact the heaviest of all the rackets in this list. This will help hitting the shuttle very hard and far. Powerful smashes should be no problem. Cons: Great racket if you are an agressive player. Defending might be hard, though. Because of the weight you will need more time to get the racket in place. If you like attacking and smashing, you can go for this racket. So that was a short list of good badminton rackets for beginners. If you have any questions, feel free to leave a comment!